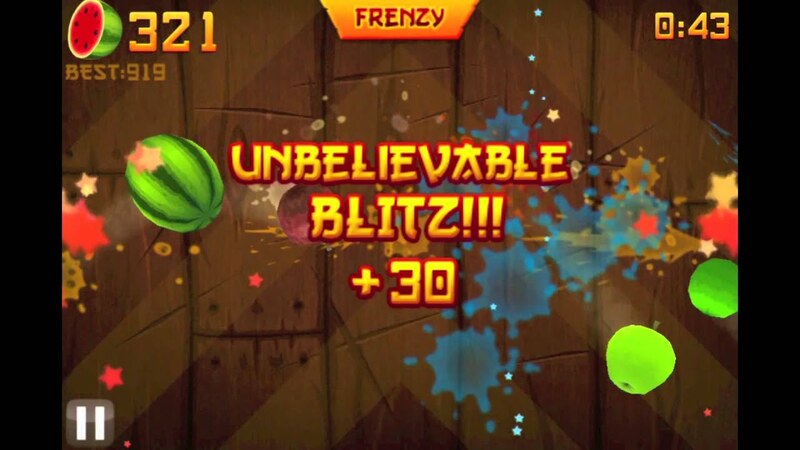 Fruit Ninja. Don’t really know anyone who still plays this game, but sometimes I catch myself reminiscing the Fruit Ninja days. Plus it’s an arcade games at places like Dave ‘n Busters… so it can’t be that bad right? 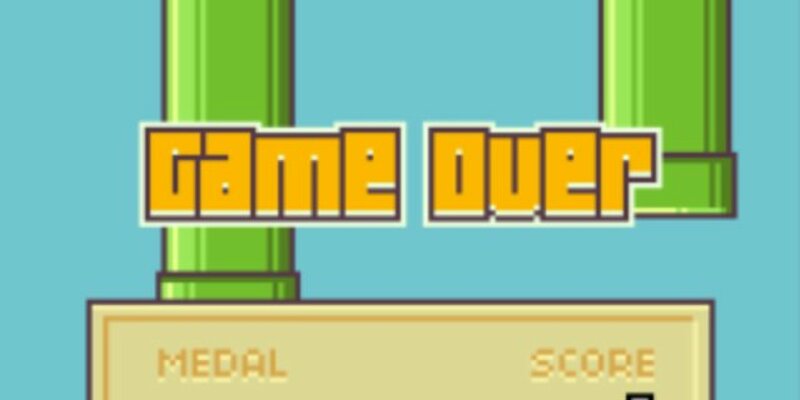 Flappy Bird. Meh. I even hate myself for playing this time to time. Bejeweled. This game is a classic. Over the years this game hasn’t changed much and I still love it the same. Sometimes people ask me, “You still play that game?” Uh yes, I do. Let me be. You’re still have that face? 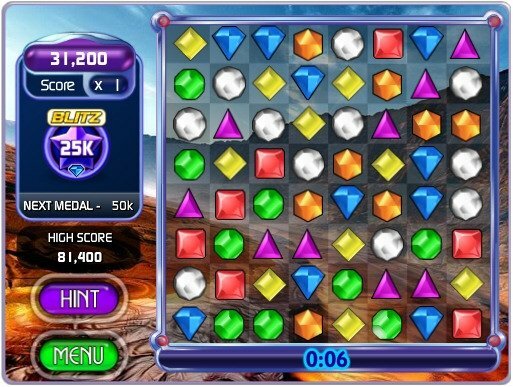 Okay I don’t really say that but Bejeweled is still awesome. 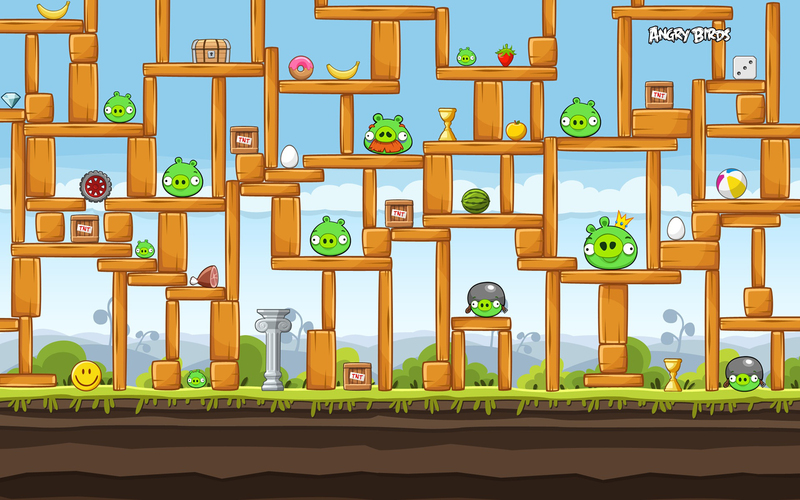 Angry Birds.This game is honestly pretty fun, it’s just too bad that it was so 2013. What makes this game so satisfying is that you’re literally slingshotting birds at the pig targets and breaking stuff. When do slingshots and breaking things not sound fun? As long as you’re not the target and it’s not your stuff, everything is all good in the hood. There you have it. 5 games I secretly still play or at least think about playing from time to time. Well I just outted myself, but I am who I am and you are who you are! Play whatever you want, even if it’s Flappy Bird.